Several dozen embryos sat in a lab that seemed straight out of a David Lynch film — part pig, part human. It’s just the first step in a strange journey that may one day lead to a new way to grow and harvest human organs. Human organs are a scarce commodity, and almost 80,000 people are currently waiting for one in the US alone. Some scientists envision a future where human organs grow in pigs or other animals for easy harvesting, the same way we get our meat. To that end, a study published today in the journal Cell accomplished an important first step — growing pig embryos that contain human cells. But the results suggest much more work and lots of ethical considerations on the road ahead. “These experiments with large animals like pigs and cows are really incredible,” Juan Carlos Izpisua Belmonte, the study’s principal investigator from the Salk Institute for Biological Studies in California told Gizmodo. “We don’t have the facilities at the different labs — we needed to go to the farm. It has taken us four years and it was a tour de force to gather all these people,” referring to the group of at least 40 researchers involved in creating the new human-pig chimera embryos. Those scientists experimented with several different chimeras, including rat cells injected into mouse embryos, rat cells injected into pig embryos, and human cells injected into pig embryos with varying levels of success. The mouse chimeras developed gall bladders made entire of rat cells, even though evolution took rat gall bladders away. The rat-pig chimeras didn’t work at all. But let’s focus on the pig-human chimeras for now. Last year, we reported that these same scientists were injecting human stem cells, the “blank” cells that can turn into other cell types, into 1,500 developing pigs when they were just proto-embryo balls of cells called blastocysts. This new research reports the results of the implantations. Initially, the human cells seemed to attach and grow, but once the pig fetuses had implanted into the uterine walls of the mother pigs and grown for four weeks, the researchers only measured a few traces of human cells. So, why didn’t the human-pig chimera work out as well as the rat-mouse variety? Rats and mice are much closer on the evolutionary tree than humans and pigs, for one thing. Humans and pig embryos also take different amounts of time to grow, so getting the chimera to thrive takes tedious coordination — scientists must inject the stem cells at just the right time. 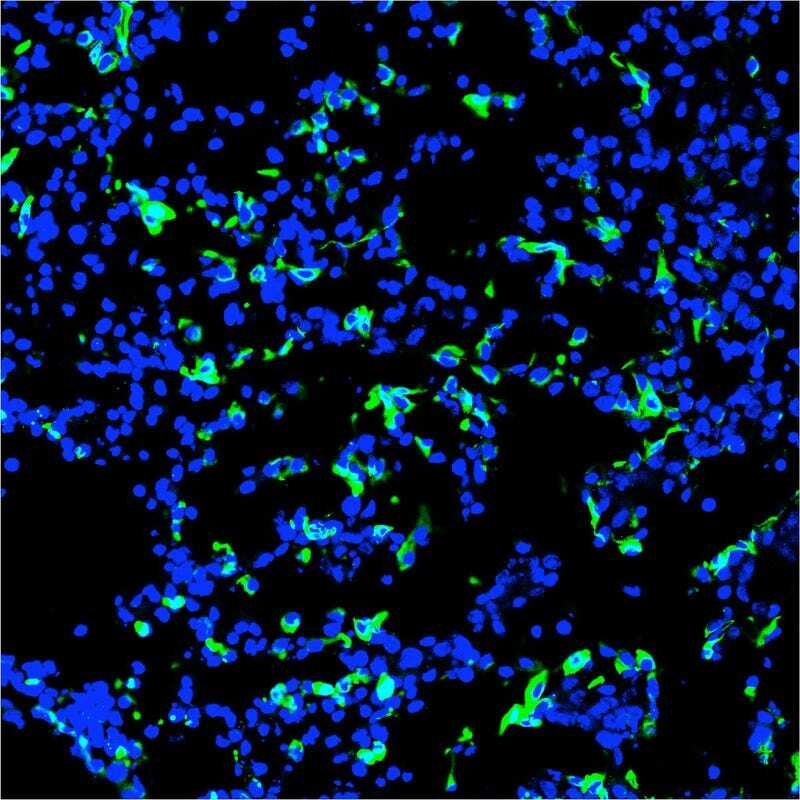 Even picking the right stem cells could change how much human tissue thrives, Paul Tesar, associate professor in genetics at Case Western Reserve University who was not involved in the research, told Gizmodo. But none of this means it’s time to give up, he added, and the studies are still important for reasons other than growing organs. If a pig-grown-organ future makes you queasy, you aren’t alone. The idea has been around since the 70s, and folks have long voiced concerns about humans contracting animal diseases, and animal rights. Scientists should be having these conversations now, so they aren’t working on research we’d later deem unethical, Carolyn Neuhaus, medical ethicist at New York University, told Gizmodo. If a human brain cell somehow grew inside a pig’s brain, we might be fielding some much stranger ethical questions. Would the pigs suddenly be more human? The scientists behind the new human-pig chimeras maintain that they understand the ethical implications of their work. “The goal of the research is to be careful before we do anything further,” said Jun Wu, the study’s first author. 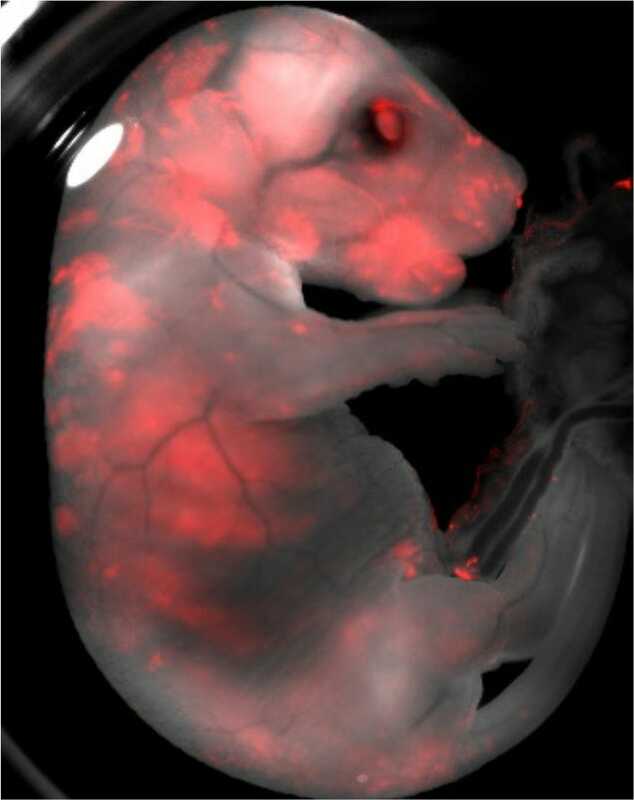 The researchers only study the animals in the first few weeks of development to avoid concerns of dealing with more fully formed pig fetuses, for example. So there’s a long road, both ethical and scientific, before we see pig organ farms. Wu and Izpisua Belmonte are currently looking into methods involving CRISPR gene editing to determine where exactly the human stem cells should be introduced and what organs can be grown. But at least there’s a solid first step, which is that ultimately, human cells have now grow in pig embryos.